Whether you are individual, family or organization, we would like to work with you for that fulfilling once-in-lifetime experience when you took that mission or holiday and got involved in creating a positive outcome in a Cambodian's life. we believe when we make a difference to the life of one child, we make a difference to the life of an entire community. Whatever your background, we are confident that you have a skill to contribute. Volunteering at I Love Cambodia Project can be a life-changing experience, and every hour you are able to give directly impacts the future of a child. I Love Cambodia Project works hand in hand with local communities to change lives through education. 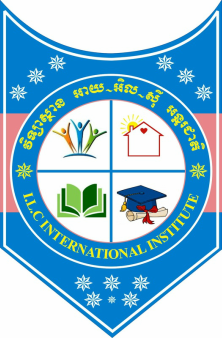 Join our efforts to train teachers, fund classroom supplies, maintain and upgrade facilities, and provide nutritious meals, bicycles, uniforms, and basic health care to the children of Cambodia. Every person who gets involved with I Love Cambodia Project makes a huge difference. By sharing our message and our project, you help raise awareness about all we have achieved and the hopes we have for the future of our students. To reach this nations with the gospel of Jesus Christ and the message of faith, it takes a team of us working together. 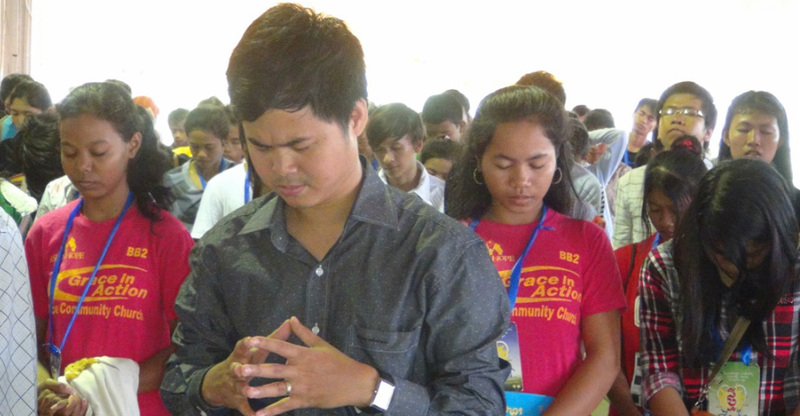 Find out how Fellowship Word of Life Church is reaching Cambodian people with a message of salvation, faith, hope and love…and how you can be a part.